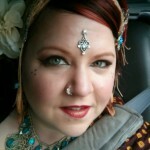 Home » Blog » classes » Tribal Bellydance in Seattle, classes begin TONIGHT! Click on “Schedule” at the left to learn more about times, directions, and more. 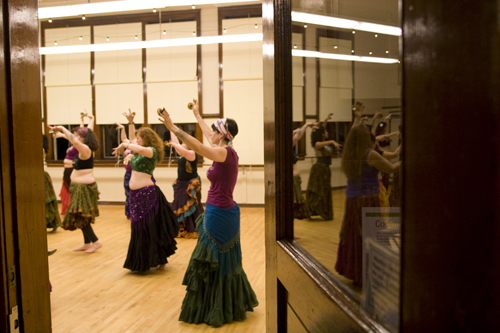 Seattle Tribal Bellydance classes are a dynamic blend of ancient dance with modern, funky stylizations. Teacher Shay Moore is the only dancer in the world to have achieved upper level certifications in both FatChanceBellyDance and Gypsy Caravan teaching styles, as well as trained in Jamila Salimpour Level 1 technique; providing her students a uniquely well-rounded dance learning experience. Her attentive and nurturing teaching style makes even the most difficult dance skills accessible for students of all levels, and makes having fun an equal priority to developing strong dance technique. Her joy of teaching was celebrated with her nomination for Teacher of the Year in 2007 in the peoples choice awards in Zaghareet Magazine. Everyone is welcome, no matter what size, shape, or dance experience. 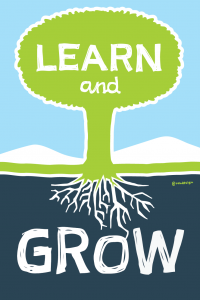 In each class, students will have the opportunity to build their strength and confidence, as well as develop connections with their fellow classmates in an atmosphere of support and trust.